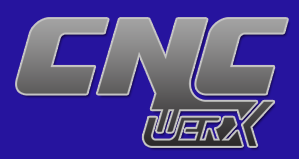 Welcome to CNC Werx, your source for precision machining and fabrication. CNC Werx is dedicated to providing its customers with the highest quality products and service at the most competitive prices. Using some of today’s lastest CAD/CAM software we are able to machine and/or form most common materials such as aluminum, steel, stainless, brass, copper, HDPE, Delrin, G10, Teflon and PET with efficiency, reducing lead-times. 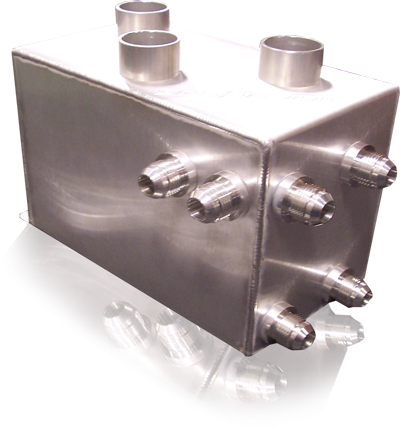 Production fixture design and contract CAM programming are also services offered at CNC Werx. Save time and money by choosing CNC Werx.